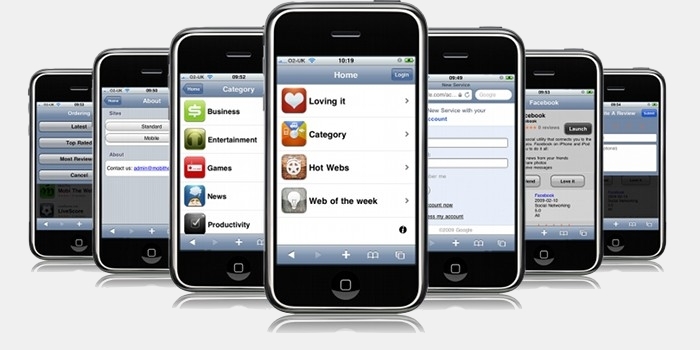 AMS will quickly build you a great mobile site from the ground up. You tell us what you want and we'll meet your expectations. It's the easiest way to get the mobile site you want. OUR AMS PROS BUILD YOUR SITE SO YOU CAN TAKE IT EASY! Get Your Mobile Site Now! Our AMS designer will customize and enhance up to ten pages. Tell us what you want and we will meet your expectations. Up to two design revisions..
We take care of site setup. 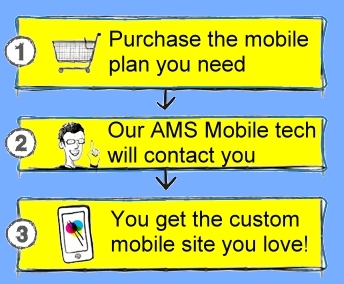 Our AMS designer will redirect and set up your custom mobile domain. 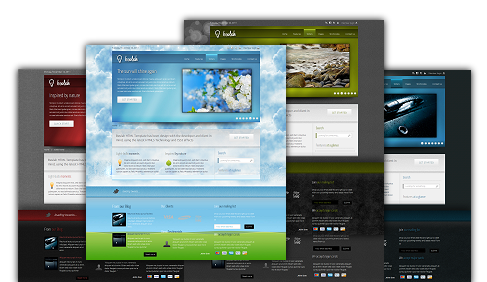 Keep track of all your mobile website traffic and site visitors. Friendly,	best of class technical support from AMS. Six months of premium mobile site hosting. $108 value includes unlimited premium features.